The financial ecosystem is rebalancing to a new normal, driven by regulation, technology, data and client expectations. The pressure is mounting on IT systems to handle complex and heavy requirements that have a real impact on business decisions. 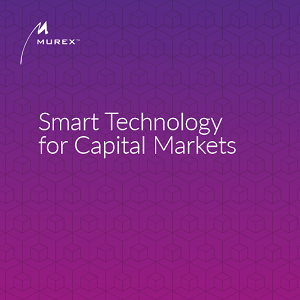 At Murex we are changing the dynamic: partnering with our clients to help them shift from reactive to proactive in order to meet the evolving challenges of the capital markets. 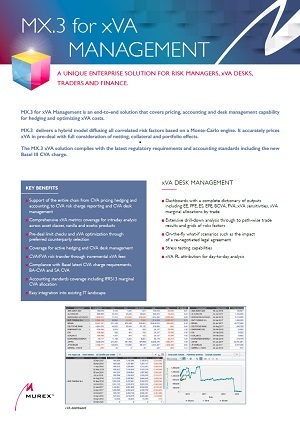 Our flexible and open technology platform, MX.3, sits at the center of your IT infrastructure, acting as an agile foundation with advanced and specialized native business solutions for trading and analytics, post-trade and risk management.